Dara brings more than 28 years of experience ranging from retail, operations, business and concept development and partnerships to the team. 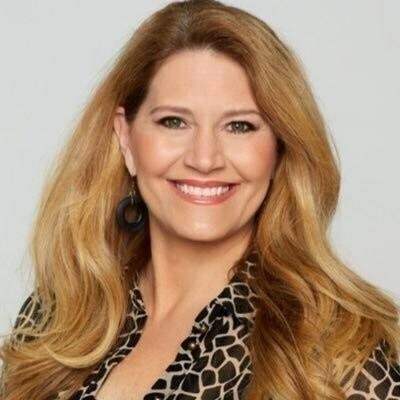 Her career includes 15 years at the Walt Disney Company where she developed experiences such as the Bibbidi Bobbidi Boutique, Hanes Design A tee and grew the Pin Trading business. Lakeland native Jimmy Missouri is coming back to where it all started in his new role as ticket sales manager of the Lakeland Magic. 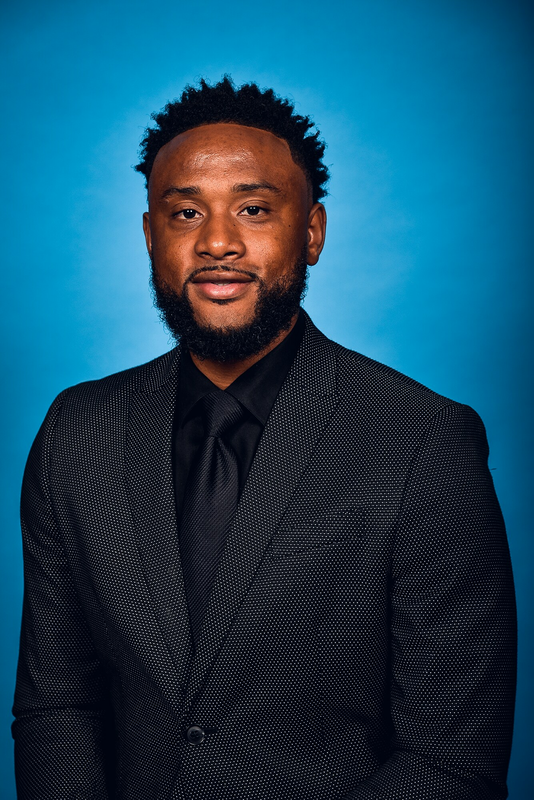 He previously spent five seasons with the Orlando Magic serving as a ticket sales representative and most recently as a group sales account executive. Missouri primary responsibilities will include oversight of the team’s ticket sales including full season ticket memberships, group experiences, premium products, and employee training and development. 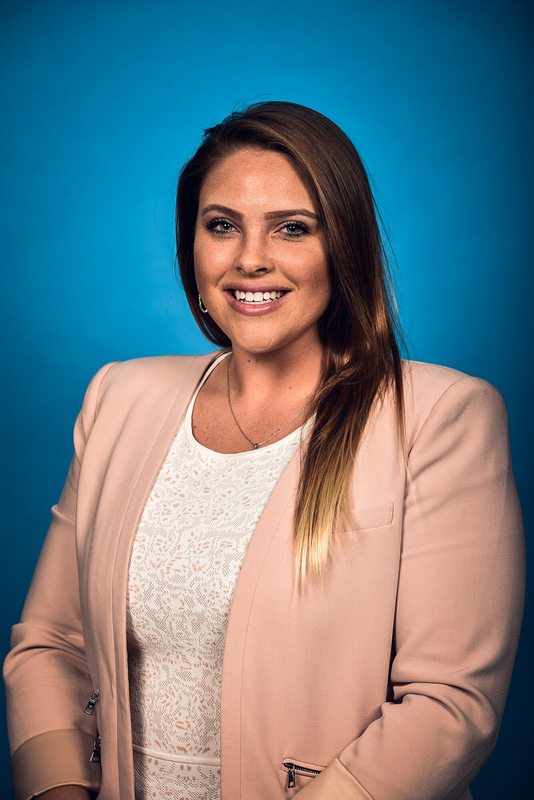 Ashley, a Lakeland native, graduated with a degree in Marketing from the University of Central Florida. 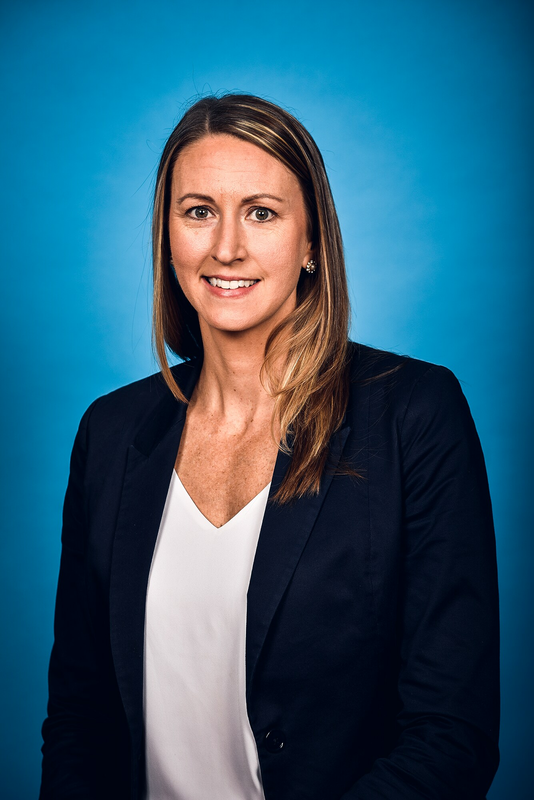 She spent ten years with the Golf Channel, working in corporate partnerships until transitioning to Marketing with the acquisition of the e-commerce brand GolfNow. Erin graduated from Central Michigan University with a Bachelor of Applied Arts in Commercial Recreation and Event Management. During her time at Central Michigan she spent 3 years with Gus Macker Basketball 3 vs 3 tournament where she became the teacher’s assistant for the college course of Special Event Planning. Following her time at Central Michigan she worked for the Fiesta Bowl and College Football Playoff, followed by S.A.F.E. Management at Ford Field in Detroit, MI. Ryan received his bachelor’s degree in marketing from Florida State University. At FSU, he spent three seasons as a Student Manager for the Men’s Basketball program, including his senior season as Head Manager. During his time with the team, the Seminoles reached the NCAA Tournament twice, including a Sweet Sixteen run during his sophomore year, and won the ACC his junior year. He later graduated from the University of South Florida’s Sport and Entertainment Management MBA program with master’s degrees in both business administration and sport and entertainment management. 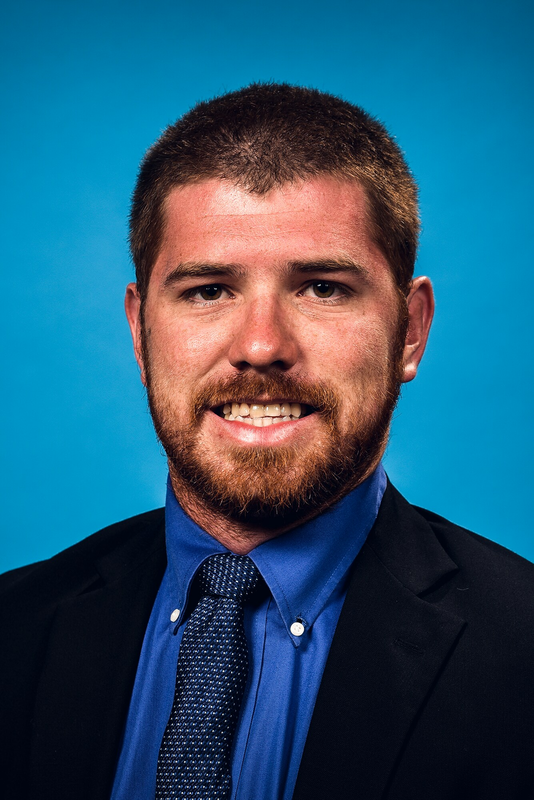 In graduate school, Ryan spent a season as a graduate assistant coach for the Men’s Basketball program under current Lakeland Magic Head Coach Stan Heath. 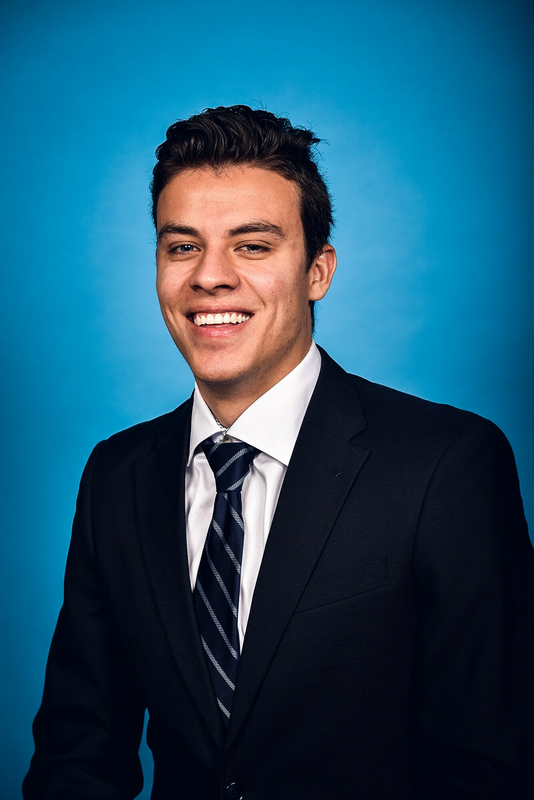 Jared previously spent the 2016-17 NBA season with the Orlando Magic as the Corporate Partnerships Intern, where he helped manage the relationships of over 50 brands by fulfilling their activations during game nights, events and promotional windows. During that season, he was named Intern of the Year for the Magic Volunteer Program (MVP). 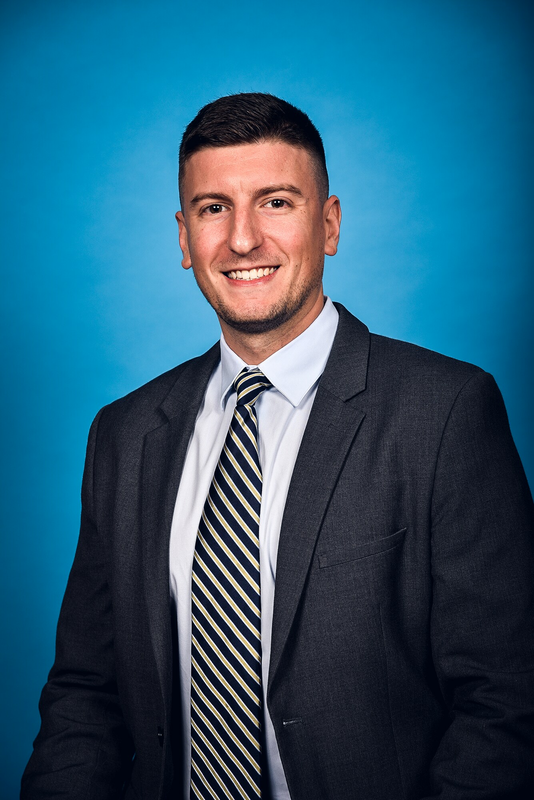 Ryan received his bachelor’s degree in communications from Florida Southern College in 2015 and recently graduated from the Barney Barnett School of Business and Free Enterprise at Florida Southern College in 2016, earning a master’s degrees in business administration. 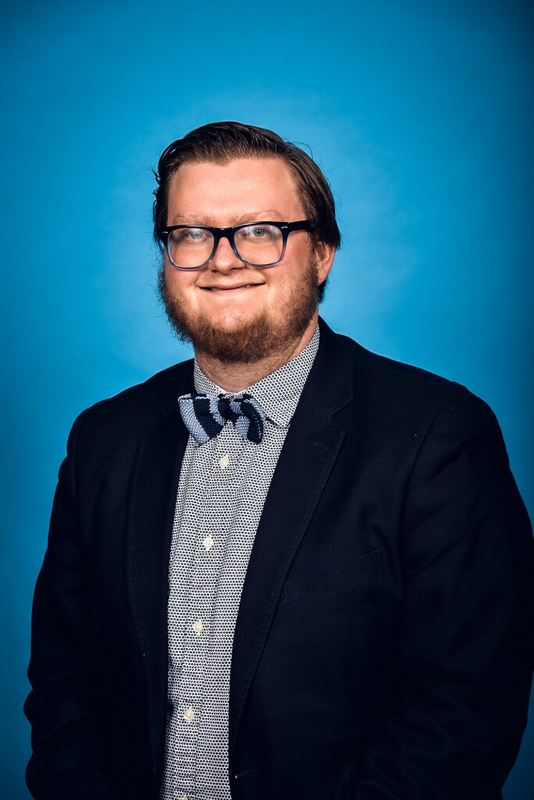 Prior to joining the Lakeland Magic, Ryan worked as a Sports and Special Events Coordinator for Polk County Tourism and Sports Marketing from 2015-2017. He serves as an Alumni Advisor for Lambda Chi Alpha fraternity and is an adjunct professor at Florida Southern College. 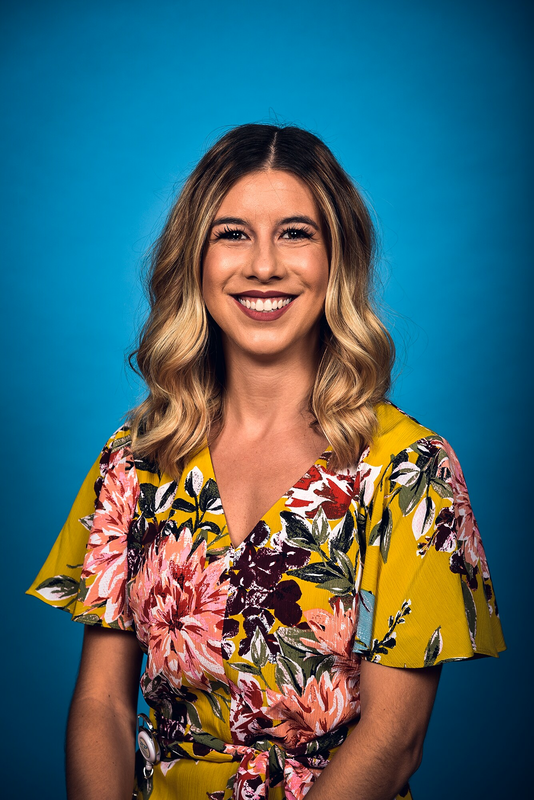 Mary, a Lakeland native, graduated from Florida State University with a Bachelor’s degree in Sport Management and a minor in Hospitality Management. During her college years, she worked for the FSU Baseball team, and was heavily involved with her sorority, Delta Zeta. Javannie is originally from Rochester, NY where he graduated from SUNY Brockport with a Bachelor’s degree in Sports Management and a Minor in Business Administration. 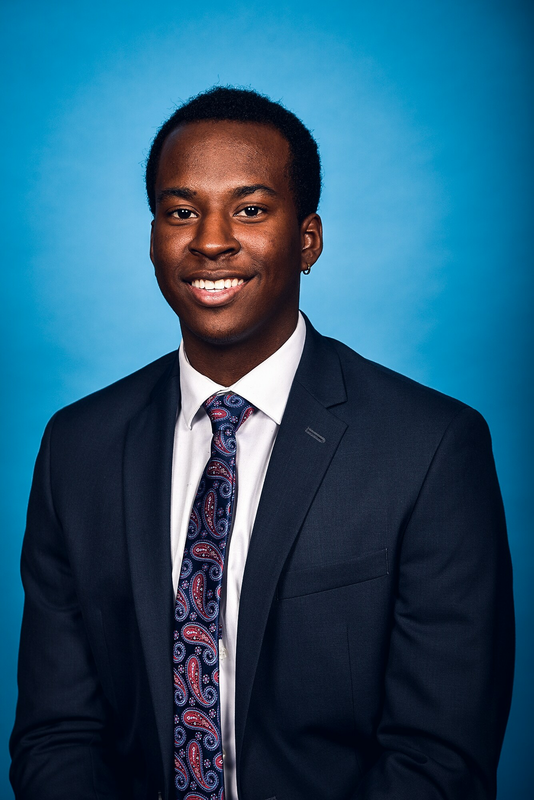 During his time at SUNY Brockport, Javannie interned with the Brockport athletic department working in Communications and Gameday operations. Austin is originally from Dayton, Ohio and received his Associates Degree while playing basketball at Clark State Community College. He transferred to Aquinas College in Grand Rapids Michigan and continued as a student athlete graduating with degrees in both Sports Management and Business Administration. Weston is originally from Sikeston, Missouri but moved to Lakeland right before high school. He is a graduate of George Jenkins High School in Lakeland and graduated from Florida Southern College with a bachelor’s degree in Business Administration and a minor in Advertising and Public Relations. While at Florida Southern, Weston began working with the Athletic Communications Department, as an Announcer and Statistician as well as a variety of additional press box responsibilities. He has announced numerous baseball games, lacrosse matches, soccer matches, basketball games, and still works for Florida Southern in his spare time. 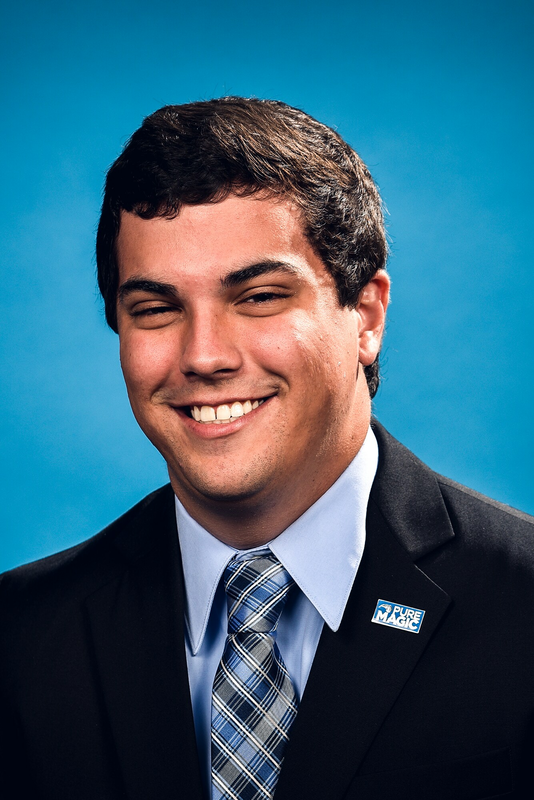 From Florida Southern, Weston has worked as an Announcer, Emcee, and Camera Operator for the Lakeland Flying Tigers, the Advanced A affiliate of the Detroit Tigers. Weston has worked three seasons for the Tigers organization and still announces games for the team. Kyle received his associates degree in Digital Media at Alfred State College in 2015. 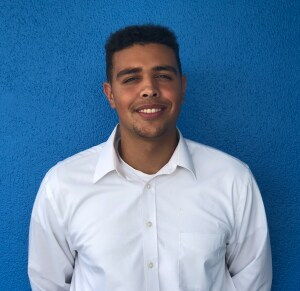 After relocating to Florida, he later received a Bachelor’s degree in Graphic Design at Florida Southern College in 2017.